Ready for burgundy hair color? We’re eyeing red for our next hair color makeover! 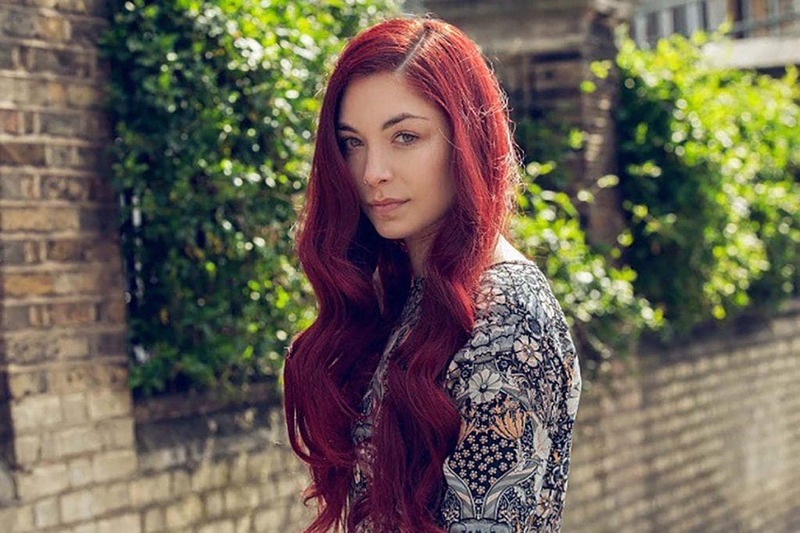 If you’ve been dying to go red but you’re having a hard time picking a shade that won’t make you look like your hair’s on fire from afar, you might want to consider a beautiful burgundy hair color. This reddish-brown hue, which is pretty much the color of wine, can be adjusted to flatter nearly every complexion. It’s also fun and fiery and a total standout–it can definitely perk up your everyday look. 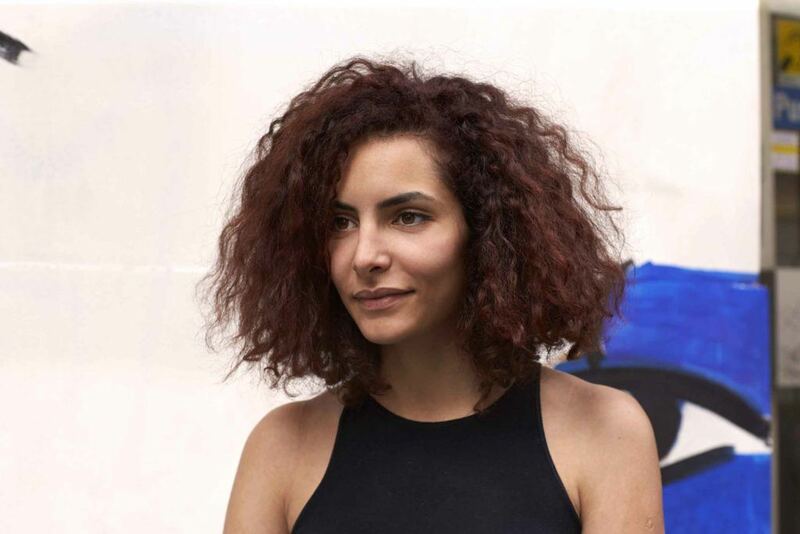 To give a little push (might just be what you need to finally make that appointment with a colorist), we put together an inspirational gallery of gorgeous burgundy hair colors you can try. Who knows? 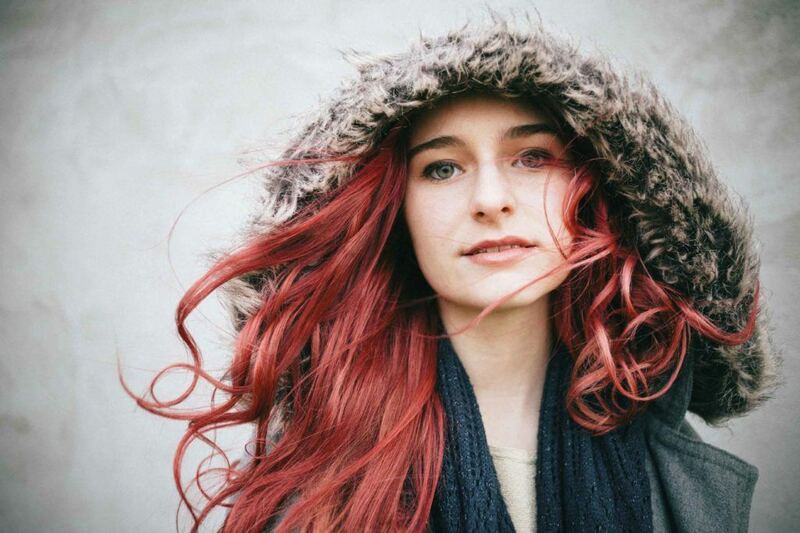 Maybe this red-head makeover is just the perfect fashion accent you need. This burgundy red hair shade makes your hair look like a scrumptious dessert. Women of all ages can rock this color, as well. Tie your hair up in a normal or fishtail braid to accentuate the highlights and shadows of your hair. Editor’s tip: maintain the vibrancy of the hair color by keeping hair nourished and moisturized. 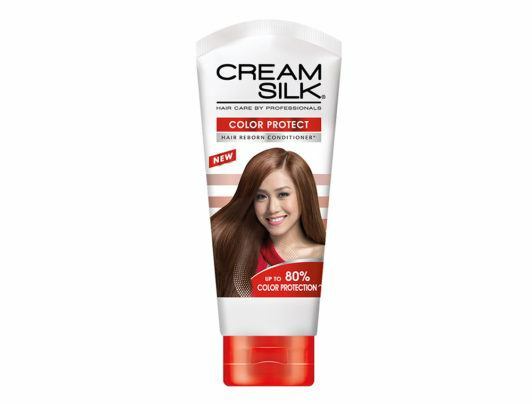 We love using Cream Silk Color Protect Hair Reborn* Conditioner as it’s specially designed to help protect colored hair from dryness and dullness from the first wash. 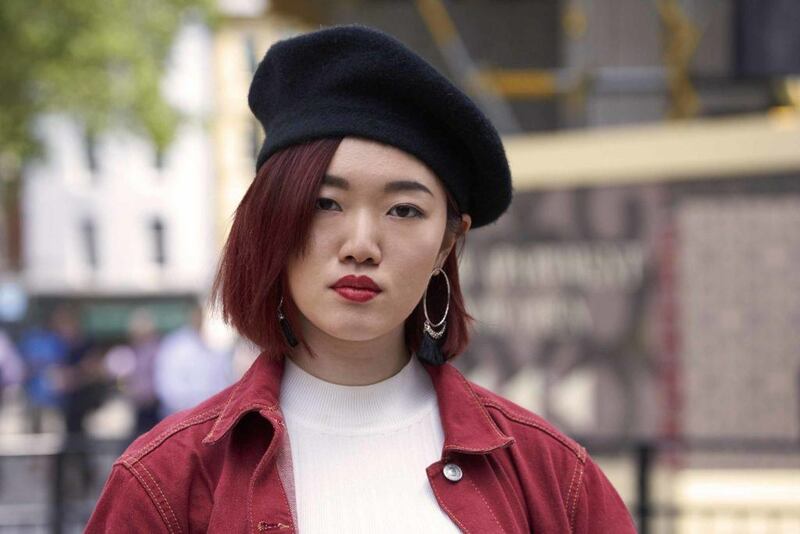 This deep burgundy hair color is also perfect for ladies who have a fair complexion as the richness of the dark red color is in perfect contrast to their skin tone. Vivid red hair. Credit: iStock. This fun and youthful color is perfect for those who want to showcase their fun, creative spirit. it’s bright, pastel-hued, and eye-catching. Editor’s tip: Use TRESemmé Platinum Strength Treatment Mask at least once a week to treat your colored hair with the nourishment to help repair and replenish nutrients to keep it beautiful. This color is a combination of mulberry and black. The dark color acts like a shadow to the light which creates an illusion of depth and movement to the hair. This dark burgundy hair color is a nudge away from brown-toned red. It’s subtle and sophisticated, and perfectly matches the lifestyle of a strong and independent woman. Editor’s tip: Colored hair needs all the nourishment it can get. 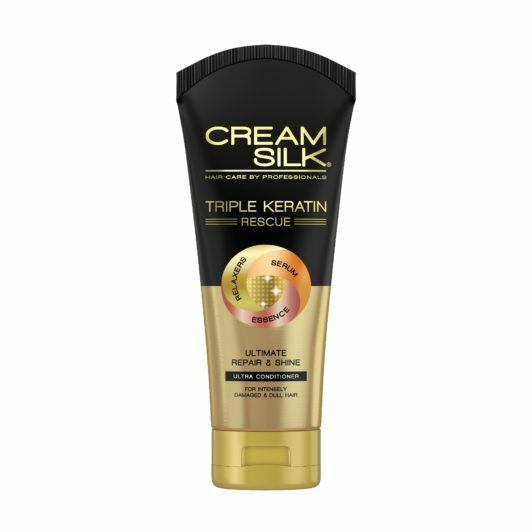 Use Cream Silk Triple Keratin Rescue Ultimate Repair & Shine to keep your hair healthy and vibrant. The fact that this color is named after our drink of choice already makes it a winner. 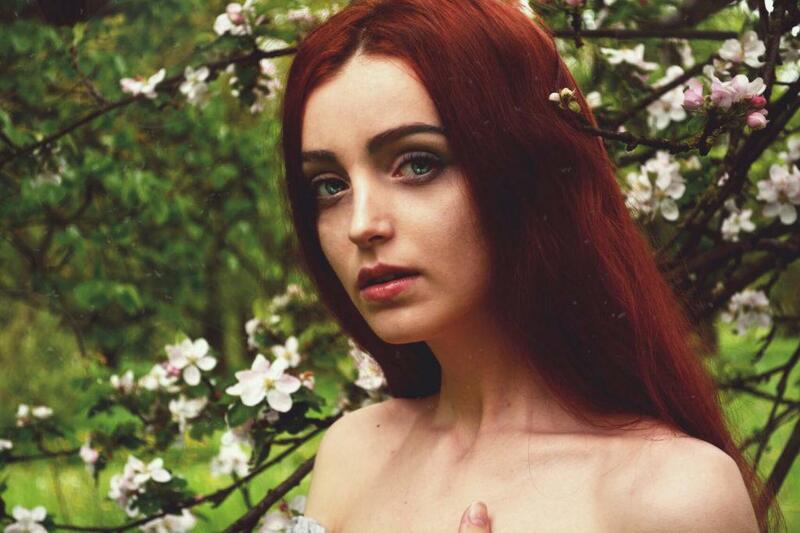 But with all these beautiful burgundy hair color ideas, the shade has just gotten more awesome! Next read: If you like to make an even bolder statement than a burgundy hair color, it may be time to try strawberry blonde colors.